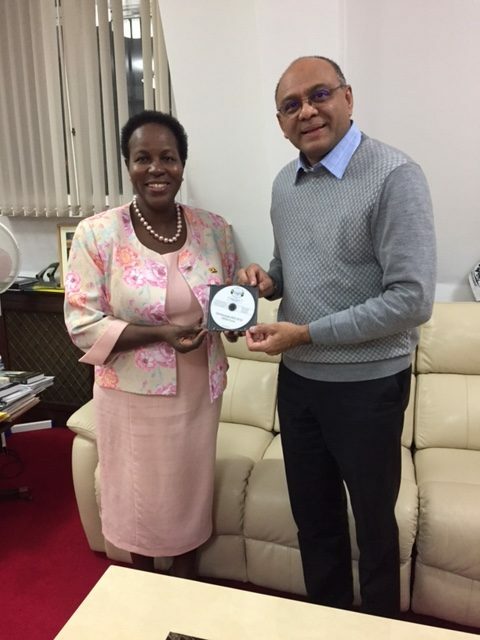 admin – Old Kampala Alumni Scholarship Fund. Books from Scotland to Uganda! 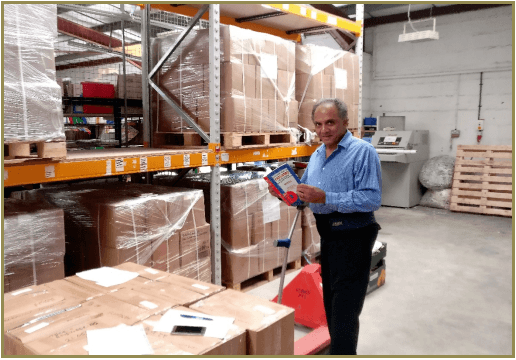 In the summer of 2018 some of the trustees and well-wishers of OKAS Fund visited Books Abroad, a U.K.-registered charity founded some four decades ago. Books Abroad is based in Rhynie, a small village in Northern Scotland. It is 40 miles west of the coastal town of Aberdeen, and about 140 miles north of Edinburgh.  Less than 10% of the 2000 students currently enrolled in classes Senior 1 to Senior 6 have access to standard textbooks.  Most students rely on classroom notes prepared by their teachers using books that are outdated editions.  Despite this severe limitation, many students continue to achieve stellar grades in both ‘O’ and ‘A’ level exams. 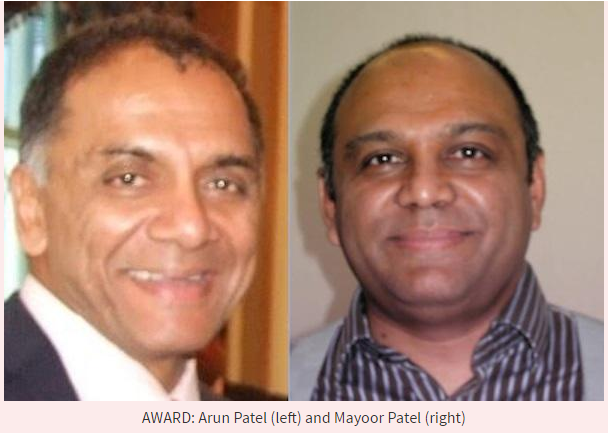 Mayoor and Arun Patel were recognised in the Points of Light by British Prime Minister David Cameroon. 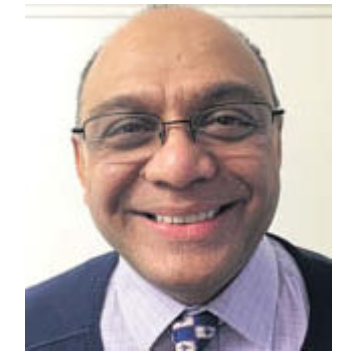 "Mayoor Patel and his older brother Arun Patel have been given a Point of Light award to recognise their work with the Polio Children charity." "Forget the New Year's honours, these are the UK's everyday heroes"
"Through several charitable endeavours Mayoor has assisted thousands of children disadvantaged by poverty or ill-health in Africa and the Indian sub-continent, often helping them to gain access into university education. Over the years he has been instrumental in helping raise over £1.5m for his charities." Mayoor Patel was nominated for this award by his friend Vilas Patel.